Important occasions are made to be celebrated in an unforgettable fashion. 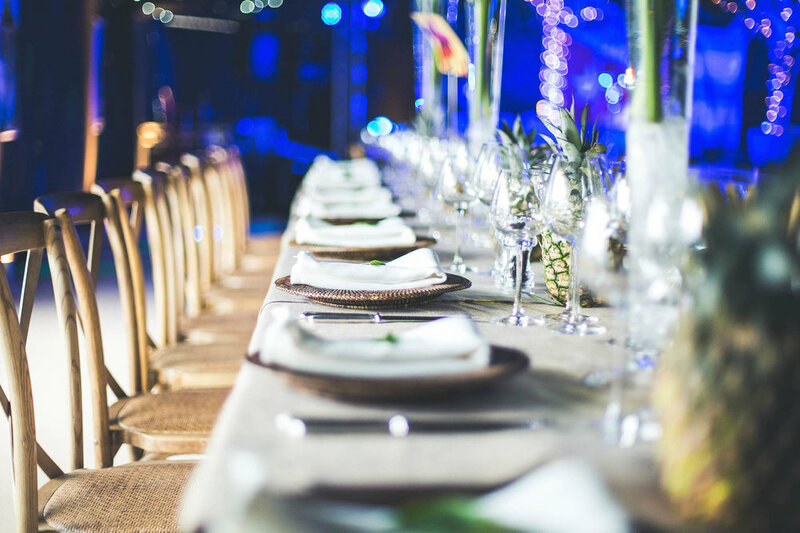 Whether it’s a fabulous birthday celebration, a stylish engagement party or a festive soiree, we create entertaining and stylish events that capture your guests' imagination. From intricate canapé design and innovative cocktails to roaming artists and world class musicians, each event is tailor made to the host and the celebration in hand. Flawlessly executed and with the utmost discretion, a Littleton Rose party is always brimming with laughter, personality and memorable details.